2 editions of History, Humanity and Evolution found in the catalog. Add another edition? Are you sure you want to remove History, Humanity and Evolution from your list? 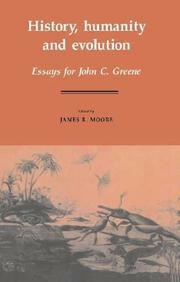 Published January 26, 1990 by Cambridge University Press . 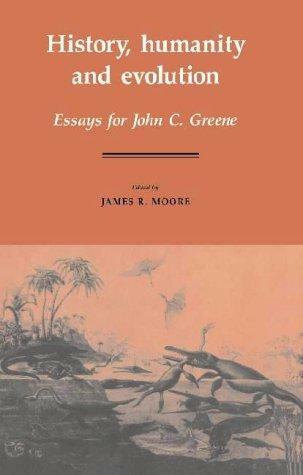 Thirty years old now, John Greene's The Death of Adam remains the most powerful introduction to the history of evolutionary thought precisely because it regards its subject not as a narrow scientific doctrine but as a cast of mind, a temper.